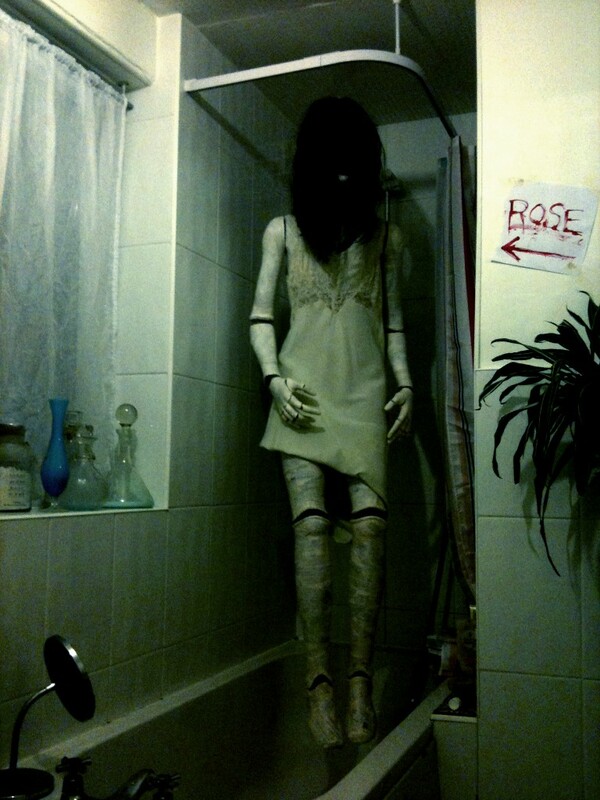 Rose has done some very bad things. 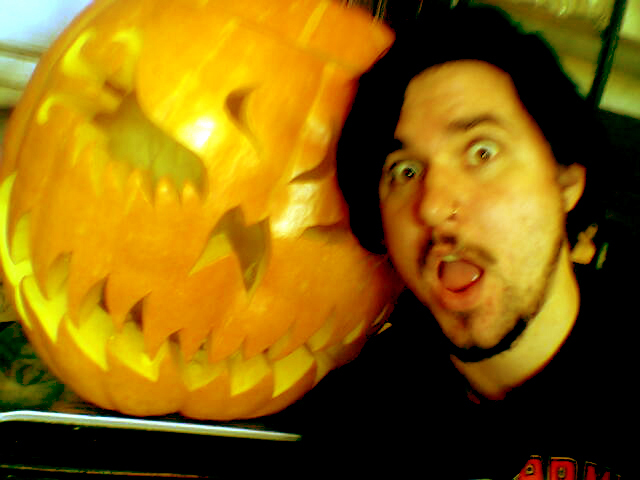 This entry was posted in 2010 and tagged gore, halloween, happy halloween, horror, horrorthon on October 29, 2011 by admin. 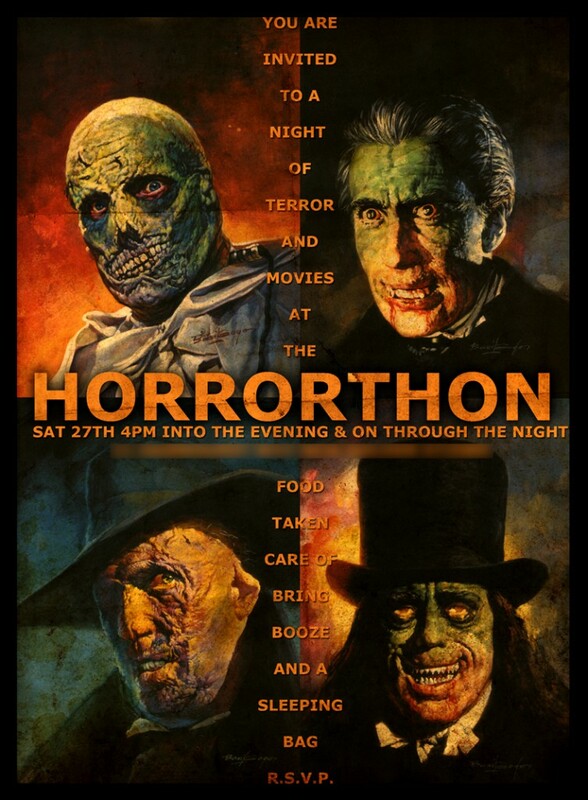 This is a poster for my lounge based Horrorthon I’m hosting for my friends on Halloween..
Prizes to anyone who can name all 15 ‘films’ that feature in the poster.. 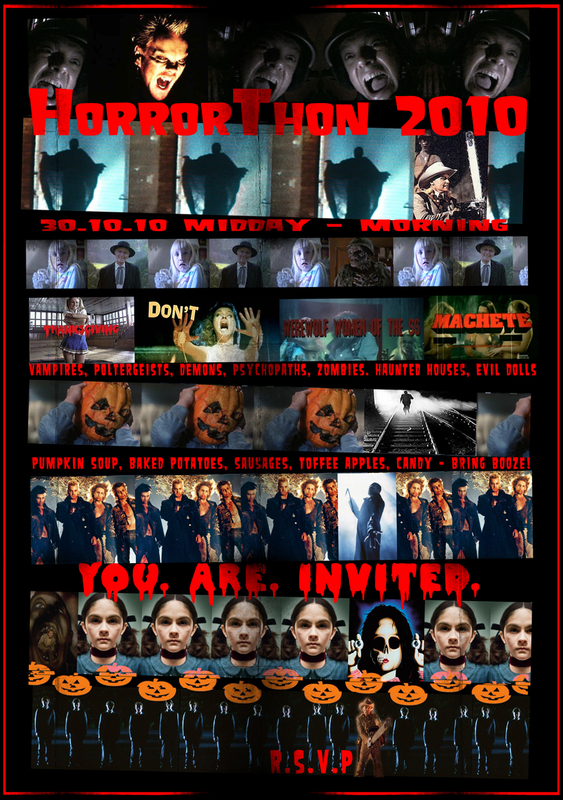 This entry was posted in 2010 and tagged halloween, horror, horror cinema, horrorthon on October 29, 2010 by admin.